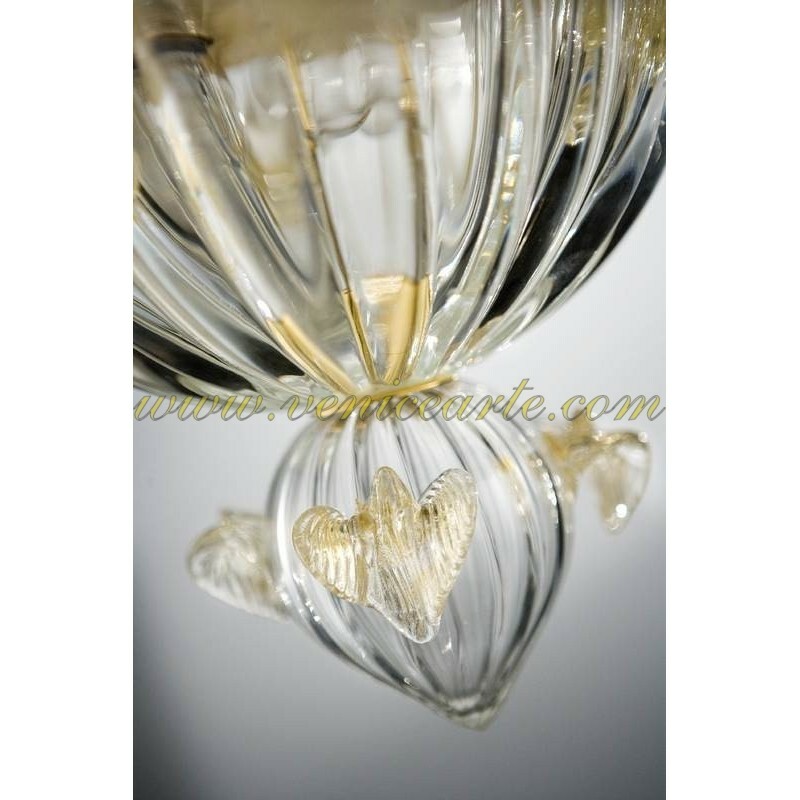 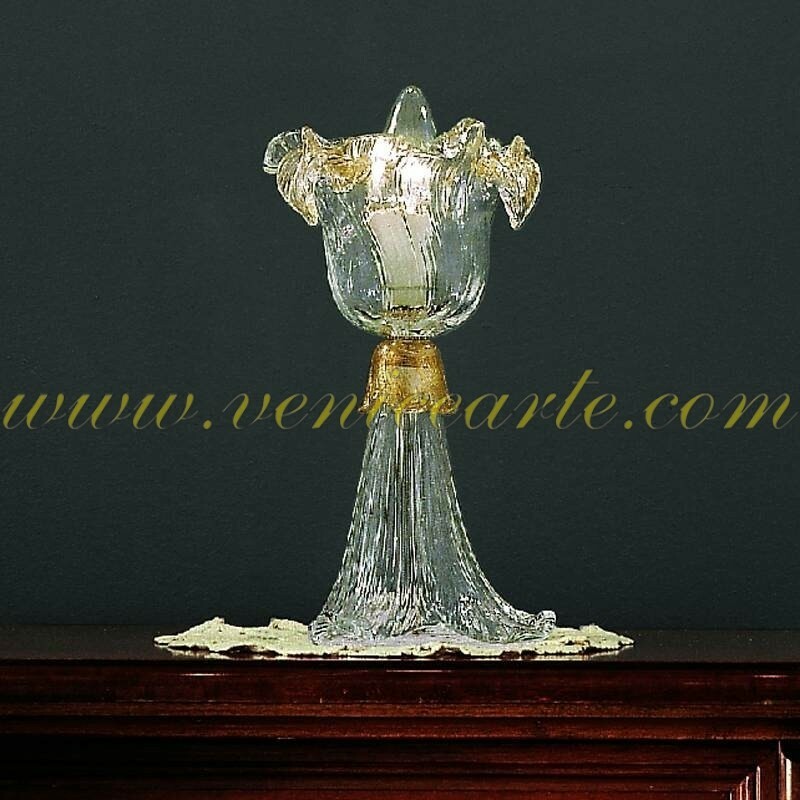 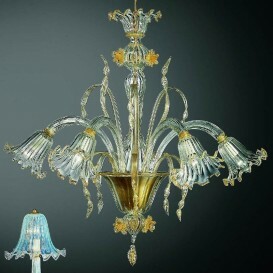 A magnificent Venetian glass chandelier made with classic looks produced by a unique process to provide the ultimate top notch masterpiece. 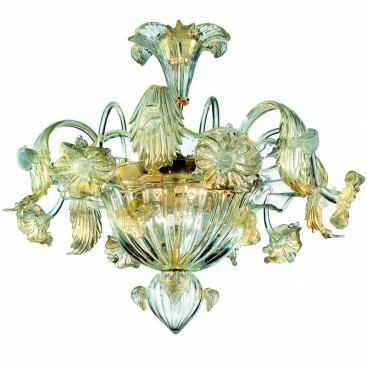 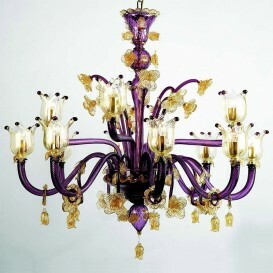 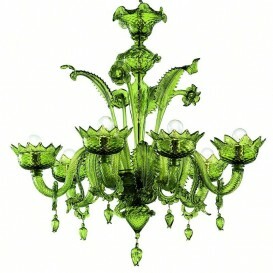 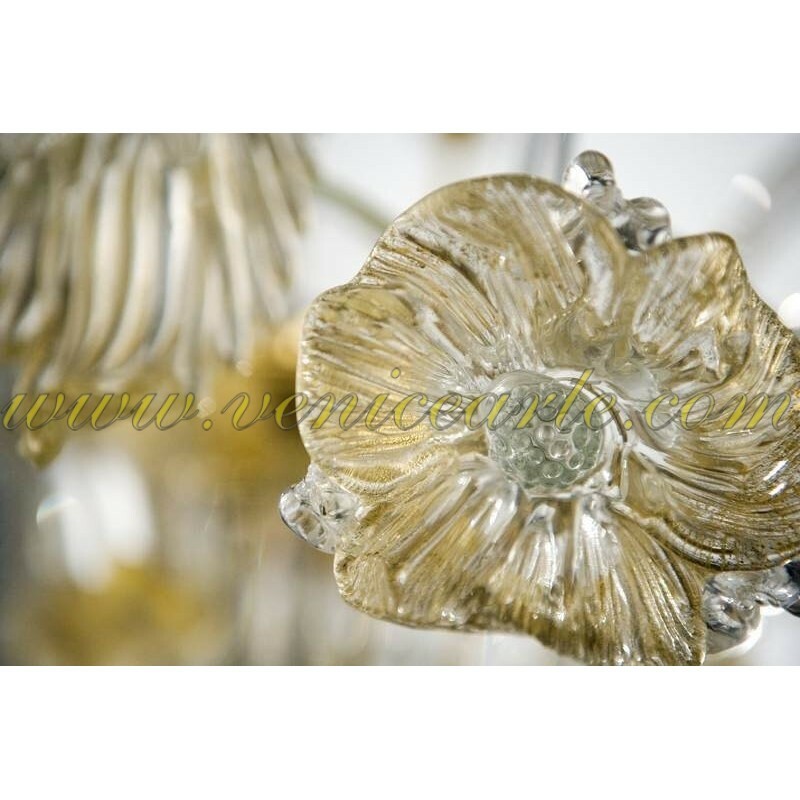 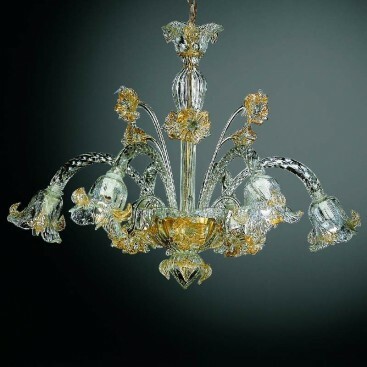 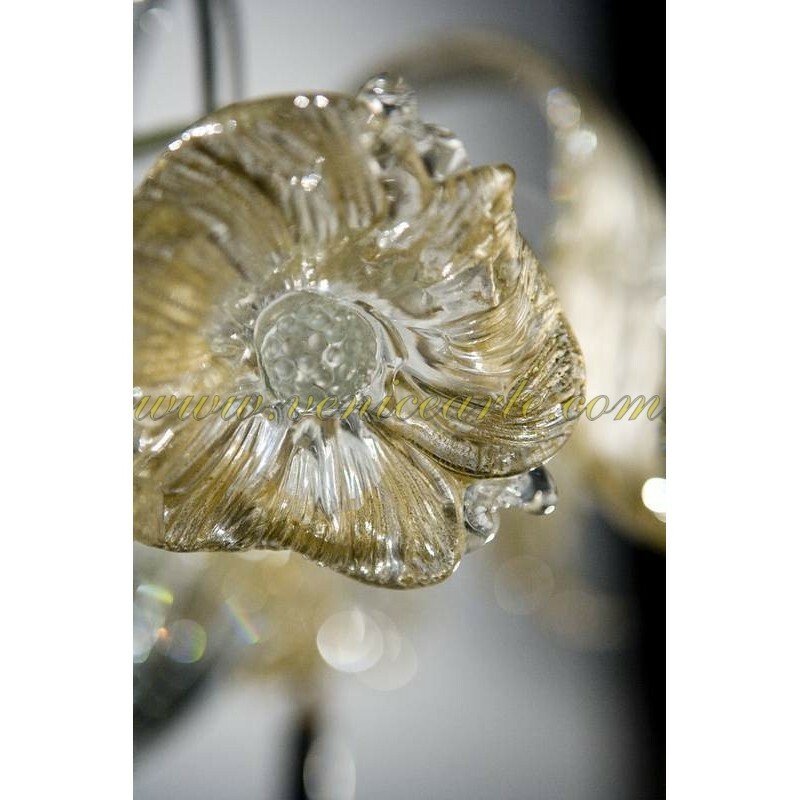 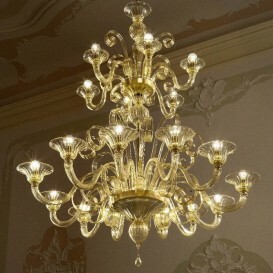 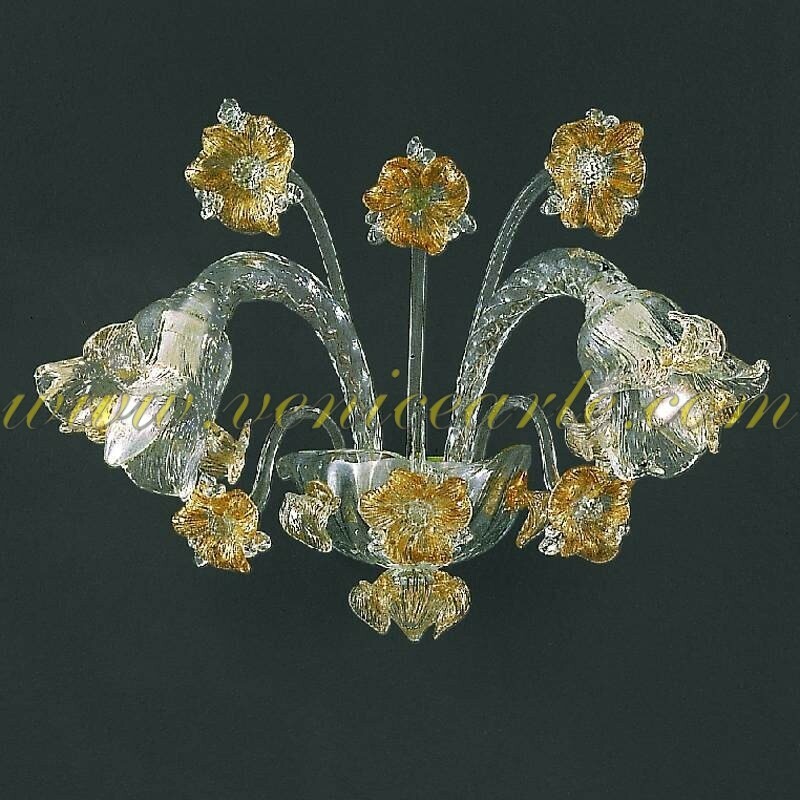 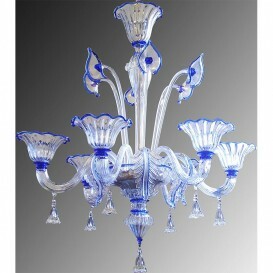 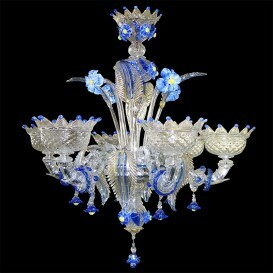 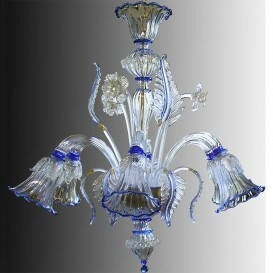 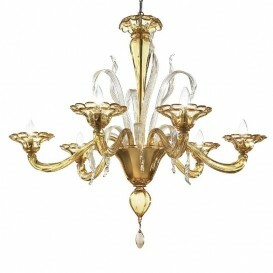 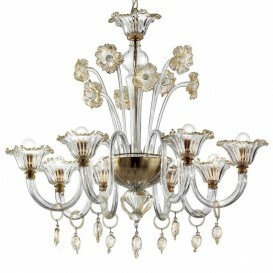 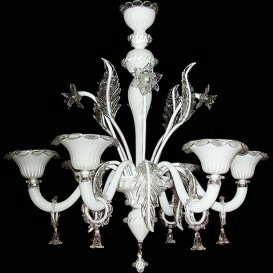 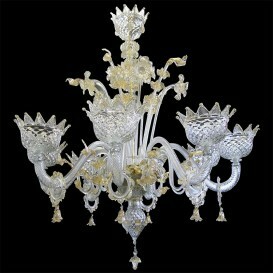 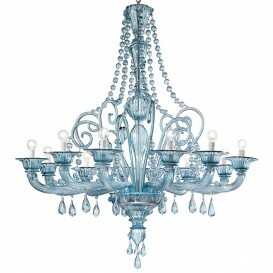 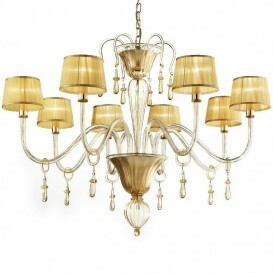 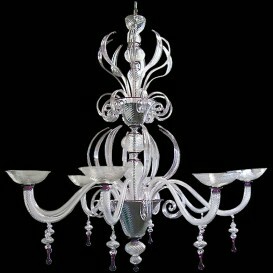 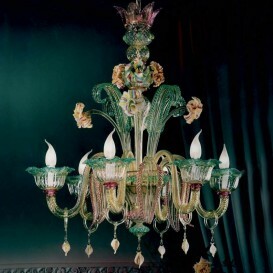 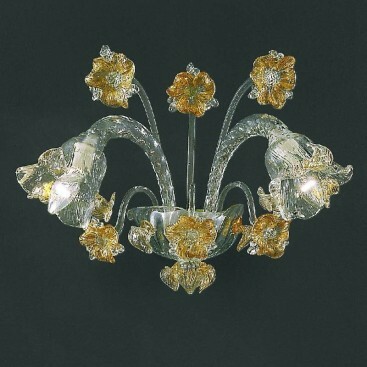 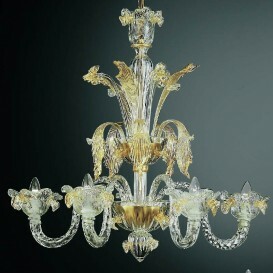 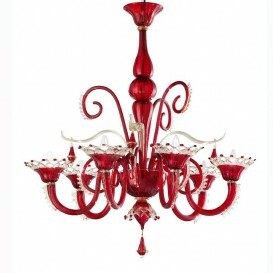 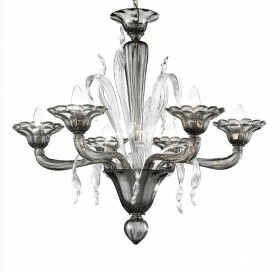 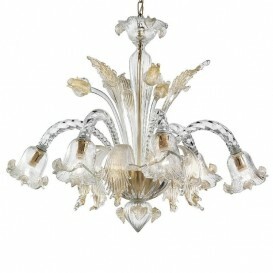 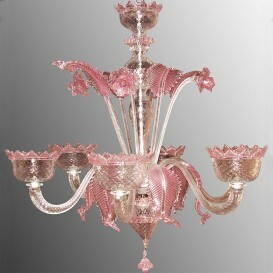 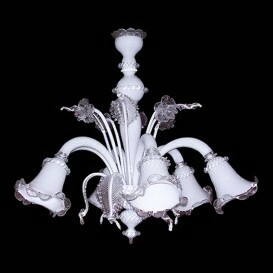 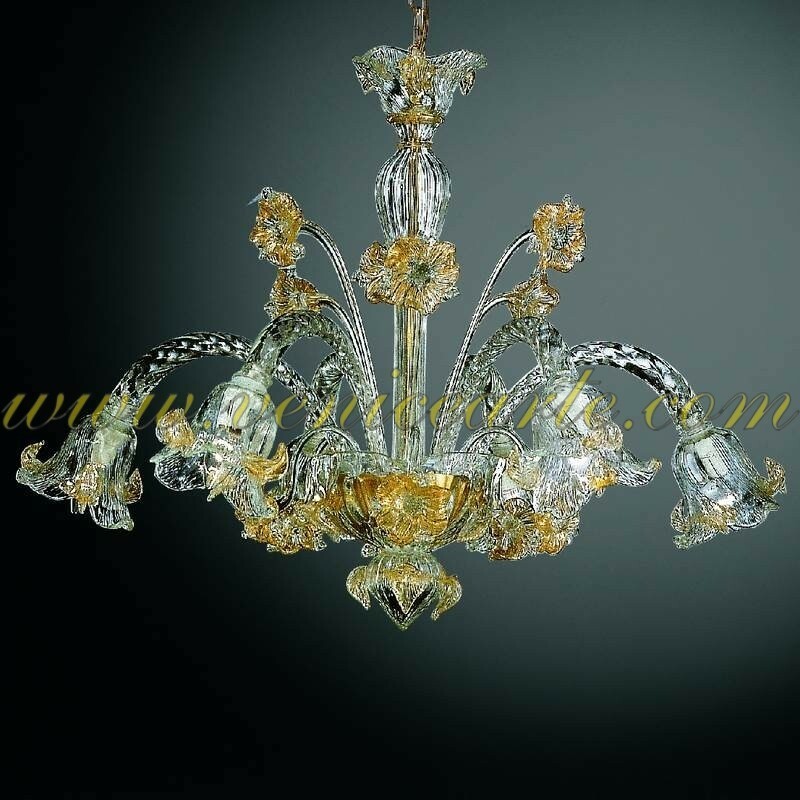 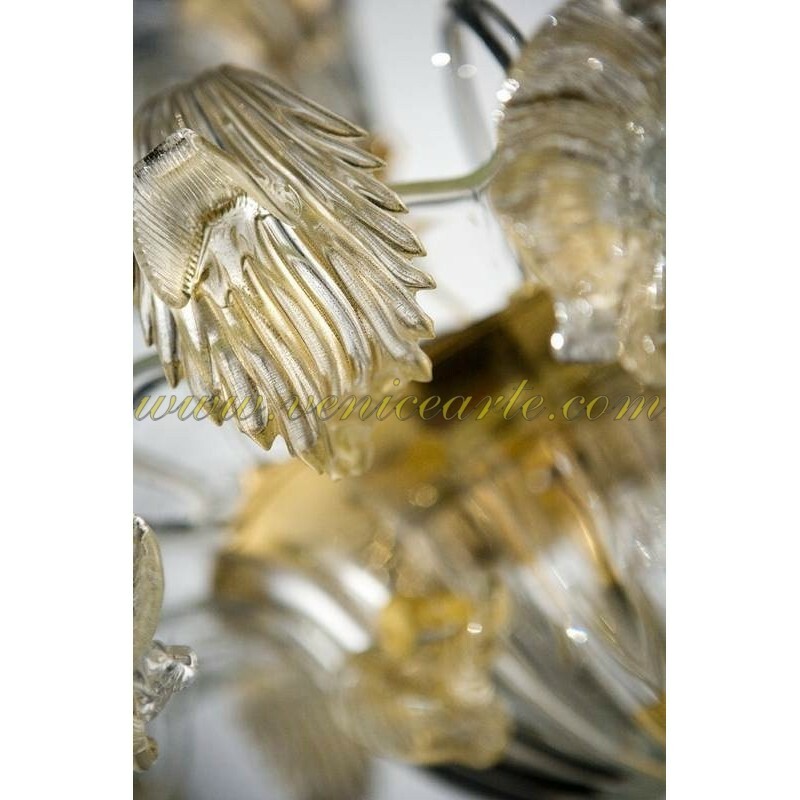 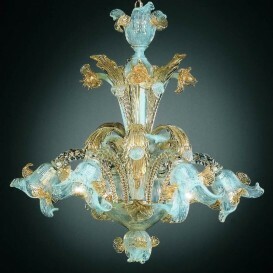 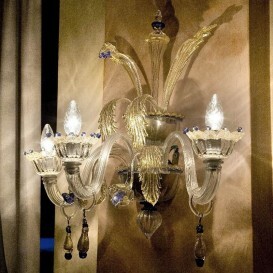 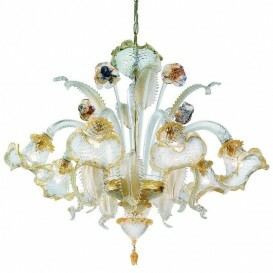 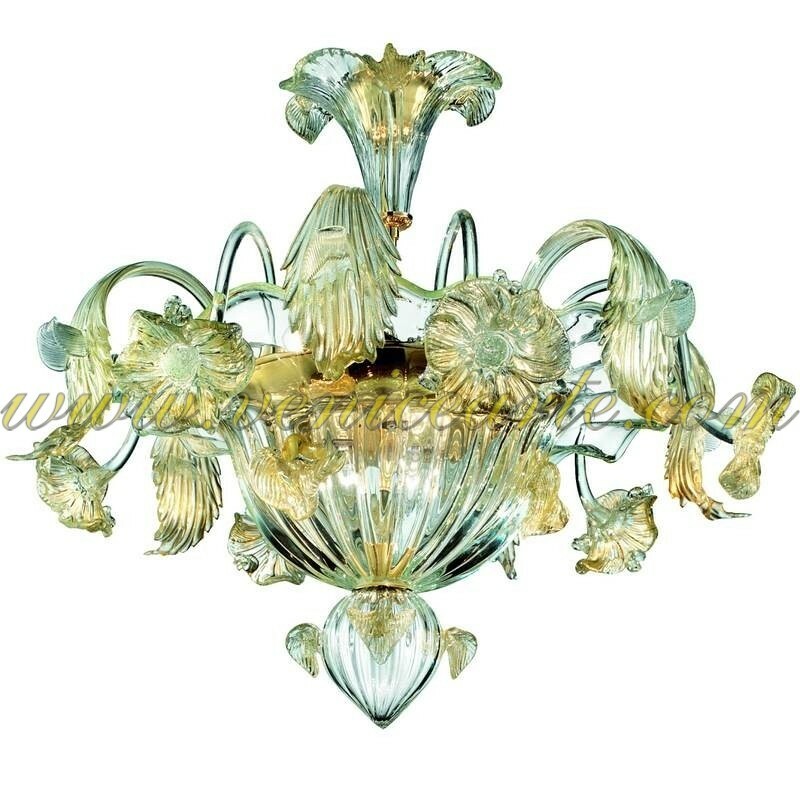 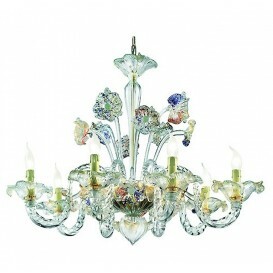 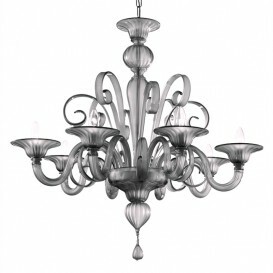 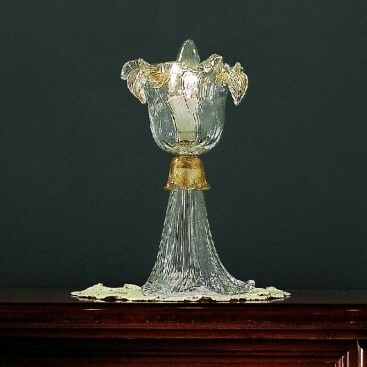 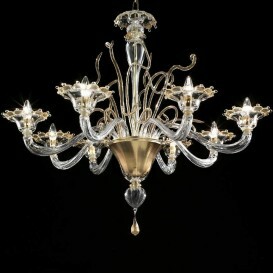 This elegant venetian chandelier is just one of the highest treasured craft. 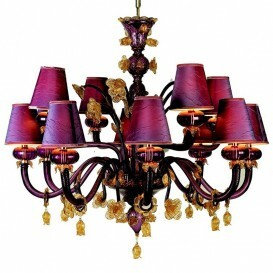 It features an original look with a little touch of fashionable art to blend wonderfully with your own home style. 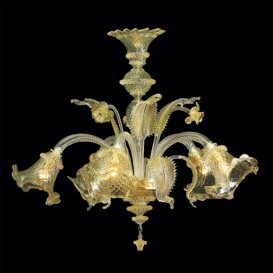 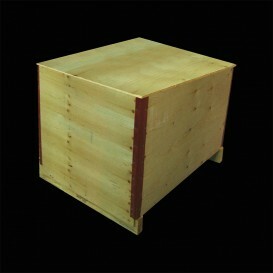 Remarkably appealing and pleasurable style of work with substantial curved lines to treat the eyes. 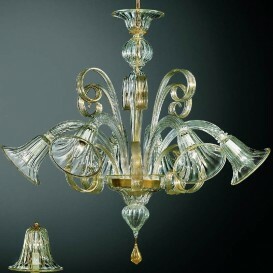 This venetian glass chandelier is an innovative breath of air that compliments your home and gives it a sophisticated, rich look.